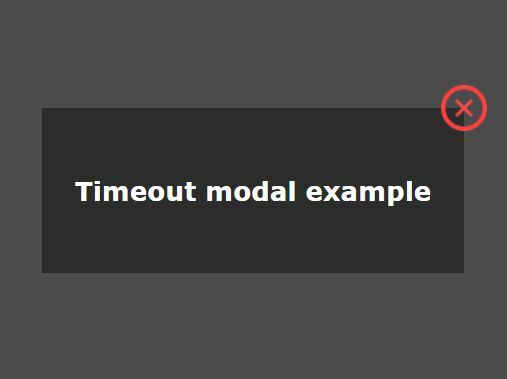 Stackbox is a jQuery plugin for creating stackable and fully customizable modal boxes with CSS3 animations depending on animate.css. 1. Include the jQuery stackbox plugin's CSS and animate.css in the head section of the document. 3. 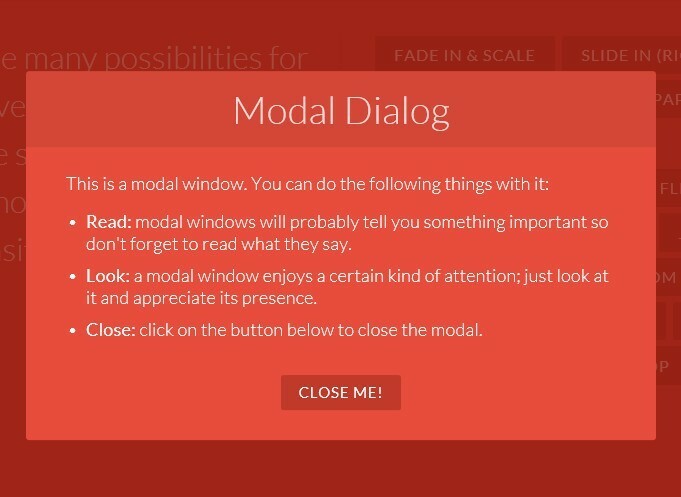 Create a link to open a modal box and pass the options via Html5 data-OPTION attributes. 4. 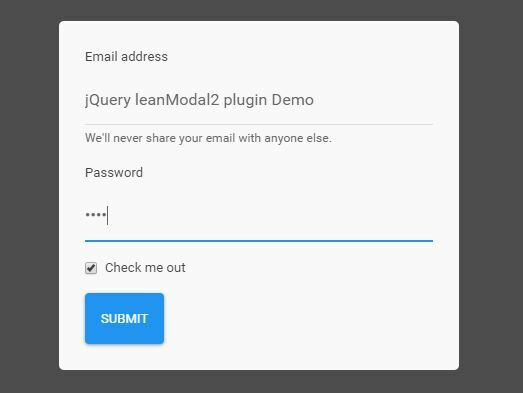 Create the content for the modal box. 5. Ensure that the modal box is hidden by default. width: "auto" // Sets the width of the entire Stackbox. maxWidt: 9999 // Maximum width when width is in percent. minWidth: 100 // Minimum width when width is in percent. respectBrowserWidth: 100 // Should the stackbox respect the browser's width? scrollSpeed: 600 // Scroll speed in milliseconds. scrollEasing: easeOutCirc // Scroll easing. backdrop: auto // Add a backdrop to the Stackbox? marginX: 15 // X margin between the Stackbox and the offspring. marginY: 5 // Y margin between the Stackbox and the offspring. nextTo: null // Place this stackbox next to another element? 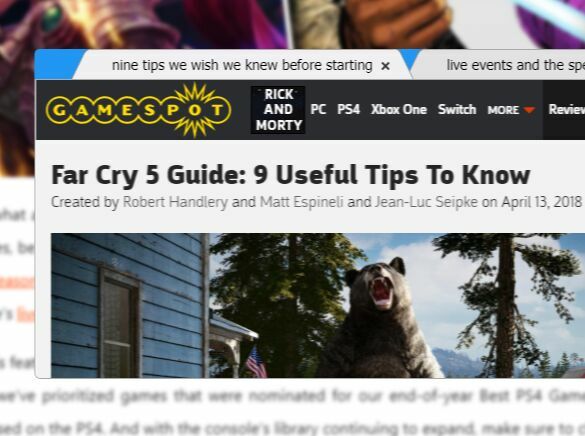 autoScroll: true // Scroll to stackbox when opened if outside of (or partically outside of) the window. queryParams: null // Object to send as ajax data. returnContent: true // If true, adds extracted dom content back into the dom tree when closing the stackbox. requestFailed: "Request failed. Please try again"
Fixed a bug where the close animation failed, because the animation end event handlers were registered twice. Body's overflow now gets reset to 'auto' when closing the last modal. Fixed positioning bug when using animation on open. Added animation end detection support for Opera. Fixed bug where modal was positioning itself above offspring element even if without checking if there actually was any room for it. This awesome jQuery plugin is developed by stebru. For more Advanced Usages, please check the demo page or visit the official website.